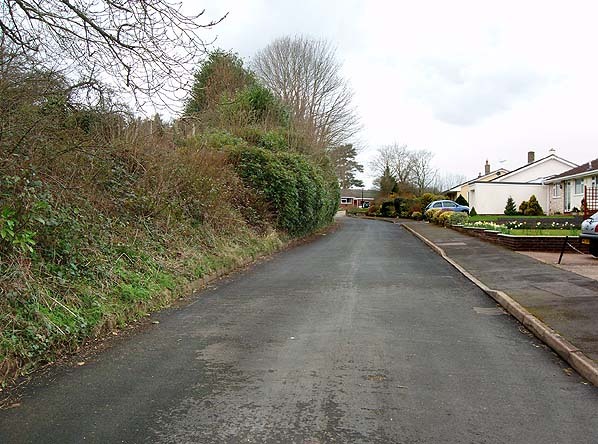 Location: St. Ida's Close (off Station Road) now runs through the site of the station. 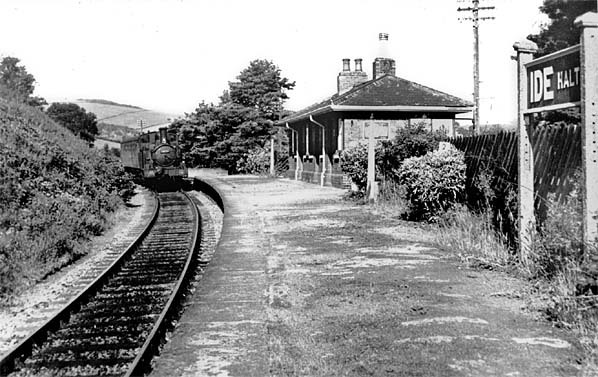 Notes: Unlike other stations on the line, Ide was located close to the centre of the village. It was located on the north side of the line and had a brick station building and a loading dock at the west end. Ide was closed on 1.1.1917 as an economy measure during WW1, reopening on 5.5.1919. Ide was downgraded to a halt on 1.10.1923 when manning was reduced to mornings only. It appeared on tickets and in timetables as such but didn't however appear in the Railway Clearing House handbook as a halt until 1938. A camping coach was provided between 1935 - 1939. 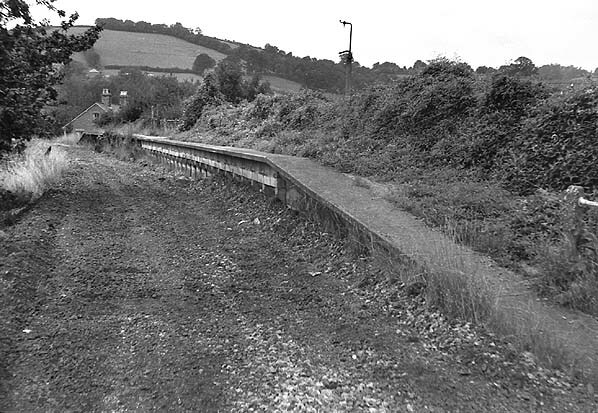 Freight services were withdrawn from 7.5.1955 and at the same date the station became unstaffed. The siding was lifted later that year. 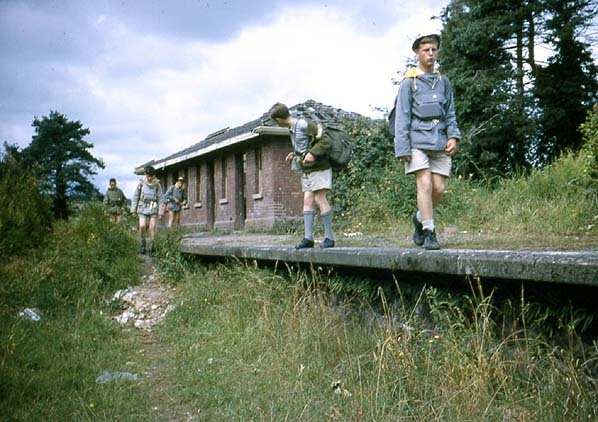 After closure to passengers in 1958 the station was used for occasional excursions.